We love it when we get to see our pictures featured on wedding blogs and publications!! Christine + Kevin’s gorgeous wedding last year at the Vinoy in St. Petersburg was recently featured on Marry Me Tampa Bay! This was such a beautiful, classic wedding, and our Master Photographer Cornelia did a simply amazing job capturing all the details of the day! This was such a fun wedding, and we were so honored to be a part of it. These are just a few of our own favorite images from Christine + Kevin’s Wedding Day. Congratulations again on your gorgeous wedding, Christine + Kevin! 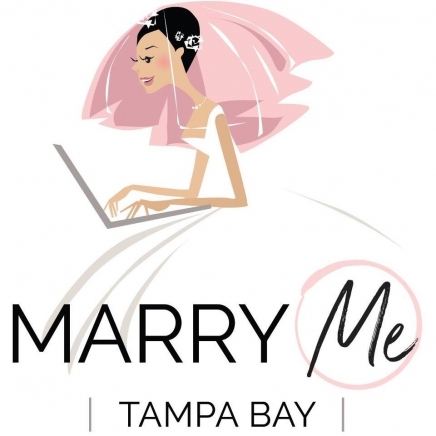 And Thank You, Marry Me Tampa Bay, for featuring this amazing event!